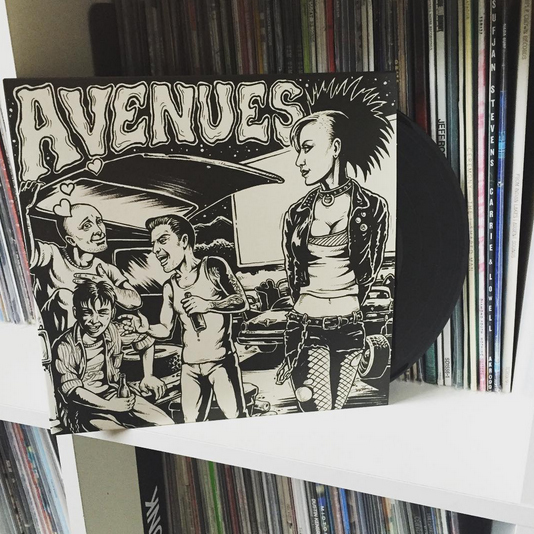 Milwaukee, WI punks Avenues are back with their 2nd EP full of 90's influenced pop punk. 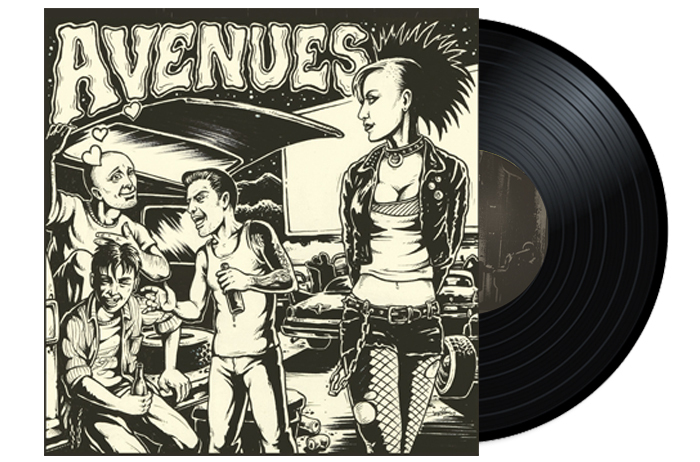 For fans of The Briggs, Alkaline Trio, Bouncing Souls, Street Dogs, Anti-Flag. Featuring the (2) unreleased tracks "Hipster 101" and "THRASHER" not available on the Digital or CD version. Comes with Digital Download Code with vinyl purchase. Additional Backing Vocals on Rad Rad Ebola by Chris Behm. 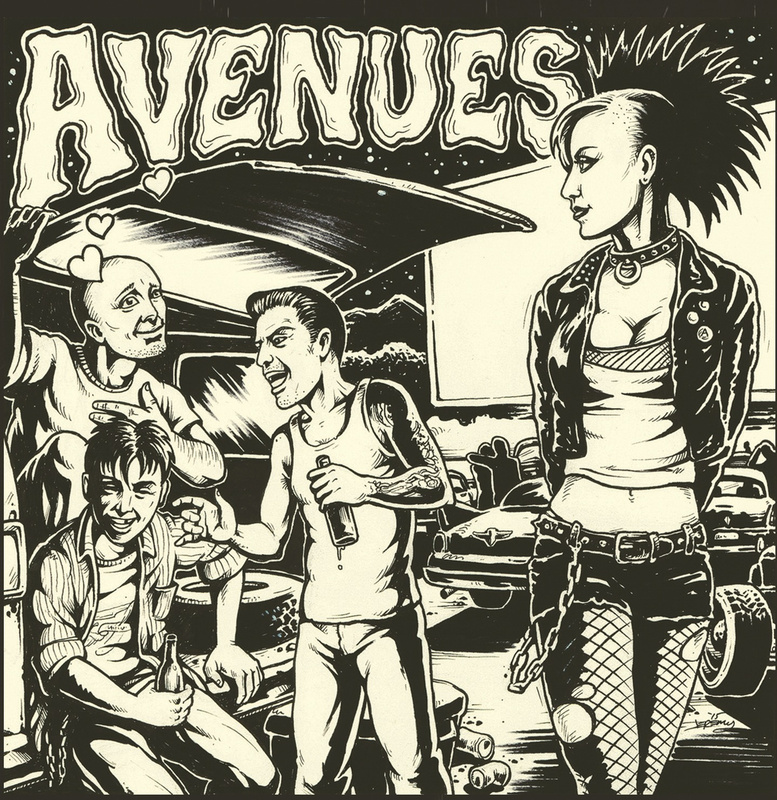 All song written by Vin Smith/Avenues.